For successful CRM implementation reporting is a key feature. 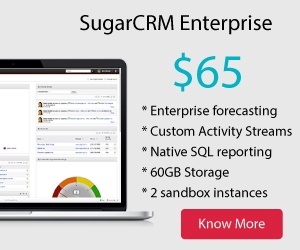 SugarCRM comes with Reports module to facilitate reporting requirements of sales, support and marketing teams. SugarCRM Reports module is supported by the Dashboard / Dashlet feature to make the summary visual information from reports available for multiple users like individuals, managers and management. Whether a company is implementing CRM for the first time or has been using a CRM for a very long time, company employees / IT support team requires MIS reports. Sometimes these MIS reports might have become the life line of management. These reports are typically operational in nature and will be used by the user who is using it or the manager or the management as a whole. SugarCRM comes with close to 40+ out of the box reports that are built to get the summary information on the standard modules. Some of these reports are on Calls, Opportunities, Cases and Campaigns. These reports can be exposed to SugarCRM uses based on their roles. The Report output takes into consideration the security profile of the user like Role and Team. To understand more about the standard reports, go to “Reports” module and you will see all the reports that are exposed to your role and team. SugarCRM Reports module facilitates users to modify the existing standard modules as well as add new reports as and when required. 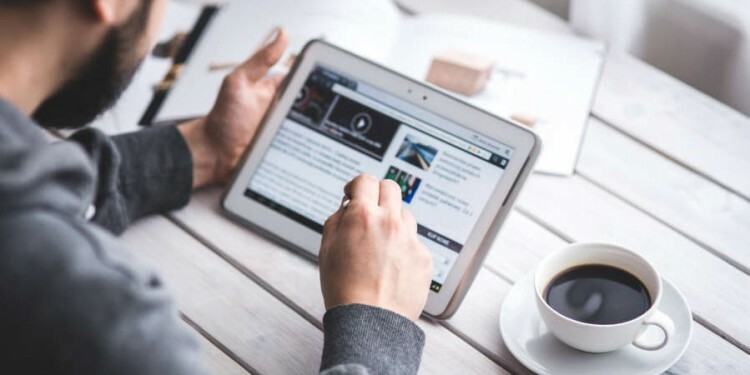 Adding a new report does not require a technical person but a tech savvy business user. Sugar provides space for creating a dashboard for each individual or team or management within SugarCRM Home Page. User can create any number of pages within the Home and can add dashlets to bring the summary of the business module that they want. With SugarCMR 7.x version there is dashboard area for each List View and Data Record View that they call as “Intelligent Pane”. Every Report that is created has associated Data View and Chart View. Based on the type of chart view that you have selected during the report creation the data is presented visually to the users in the Dashoets. Some of the Chart Types supported by SugarCRM are Horizontal Bar, Vertical Bar, Pie, Funnel and Line. All the dashlets can be added to the SugarCRM mobile by the user and can be viewed easily. The latest version of SugarCRM app on Android and iOS provides facility to view these dashboards easily on the mobile by the management or the user. SugarCRM Enterprise comes with advanced reporting feature whereby technically competent people can directly insert SQL Queries into the reports from the Sugar UI to get the data they want. Bhea provides SugarCRM Training that include SugarCRM Reports as a module so that once implemented Sugar can give the reports management needs. Contact Us for your SugarCRM Training Needs.